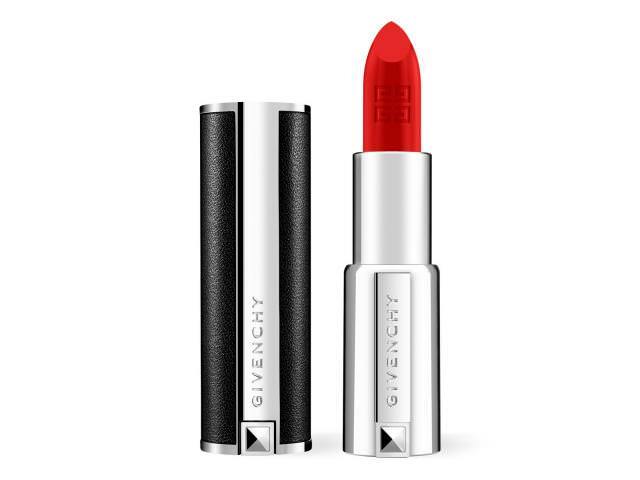 Get A Free Givenchy Le Rouge Mat Lipstick! Ultra-mat lipstick for intense, long-lasting color and high density coverage – in an exquisite studded leather case. Givenchy is giving away free lipsticks! Claim yours! 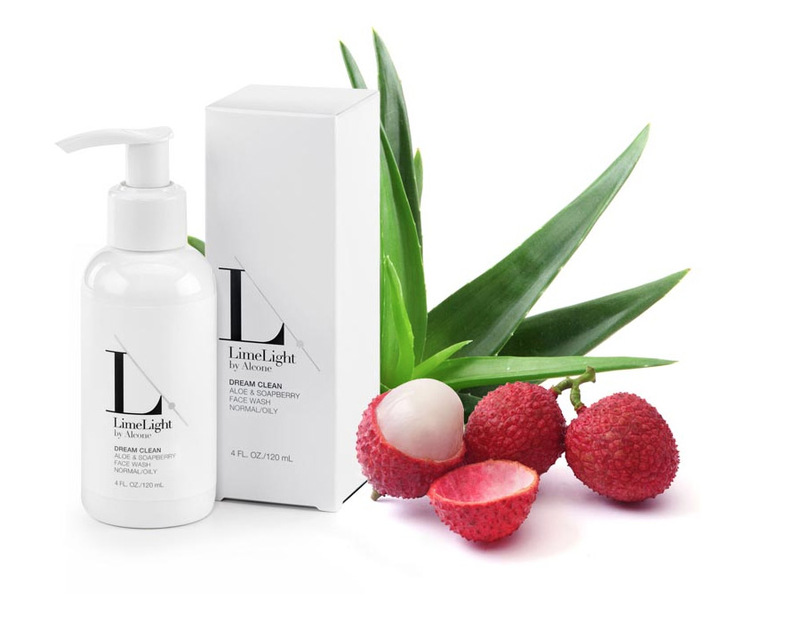 To get this freebie all you have to do is click on the link below then click the “Sign Up” button in the Facebook post! On mobile devices you should try Desktop Mode on your browser if you can’t see the post.